Infant teething should ideally take place between 6 to 9 months. Teethings months for babies, or when the baby displays symptoms of first primary tooth eruption, may be as early as 3 to 4 months. Experts advise that if your baby does not cut his/her first tooth by 18 months, you must take your baby to the pediatrician. Some babies experience the eruption of their first tooth as late as 13 months. Late teething is not always a cause for concern. However, parents should take a doctor’s advice if it is later than eighteen months. Reasons for late teething may vary in different situations. Hereditary causes: Delayed teething is often hereditary, and if either of the parents had experienced delayed teething as babies, it is likely that the baby will too. Poor nutrition: Malnourished babies may teeth late. When lack of nutrition is the cause for delayed teething, the baby will also be weak, underweight and small. This may also be due to inadequate breastfeeding and insufficient nourishment from formula feeding. 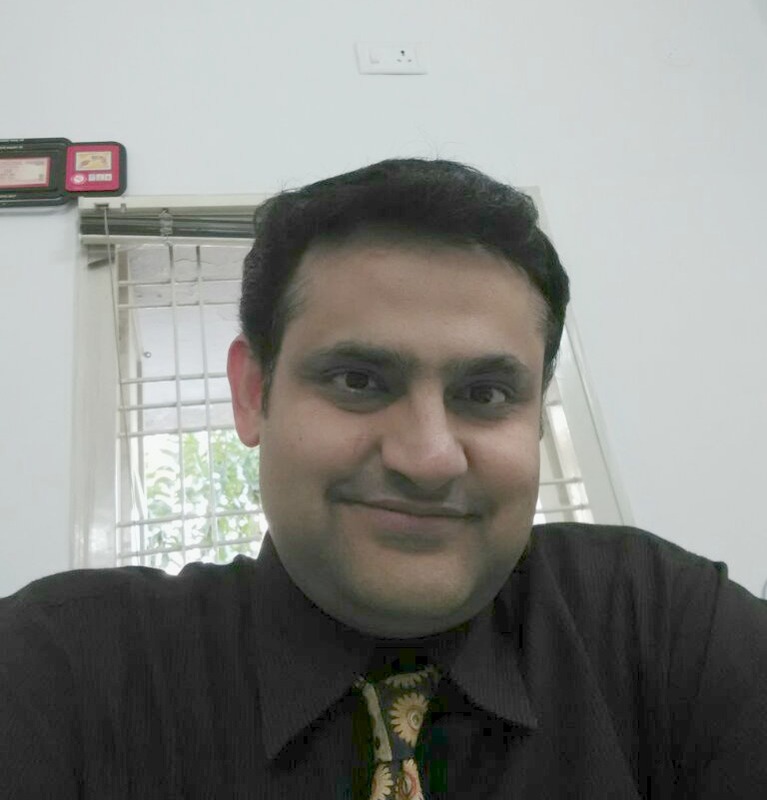 Hypothyroidism: Experts opine that hypothyroidism could trigger late infant teething. Notably, such infants also may walk late, and hypothyroidism is also linked to stiff joints and general body weakness. Oral trauma or space issues: In some rare cases, conditions such as insufficient space in the mouth for the tooth may be a cause for late teething. 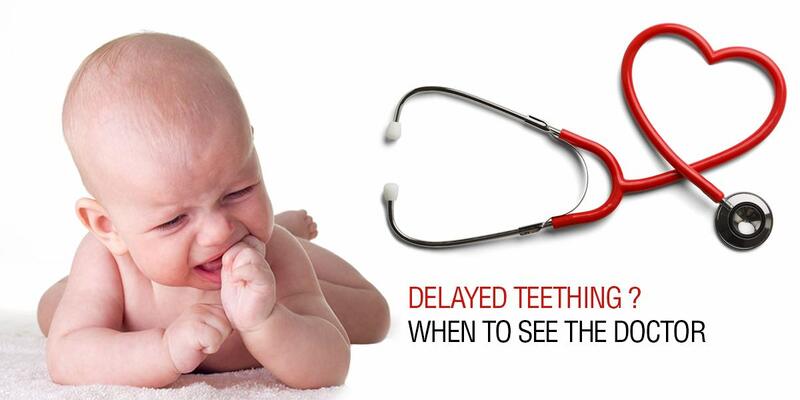 If you or your partner were late teethers as babies, your doctor may just ask you to wait for your baby to teeth. Allow him/her some more time, and the first may develop in time. In most cases, late teething only means that your baby is a late developer. If poor nutrition looks like a cause for concern, your baby’s doctor may prescribe supplements – specifically Vitamin D, Iron or Calcium supplements, among others. Hypothyroid babies are also treated accordingly, using supplements and dietary changes. In extreme cases, a pediatric dentist may resort to a surgical intervention, where the doctor surgically exposes the yet-to-be erupted tooth to help teething.